Classic BeadRider Seat (Pillion Seat Only) – The Classic BeadRider (CBR) is our original beaded seat specifically designed for motorcycles. 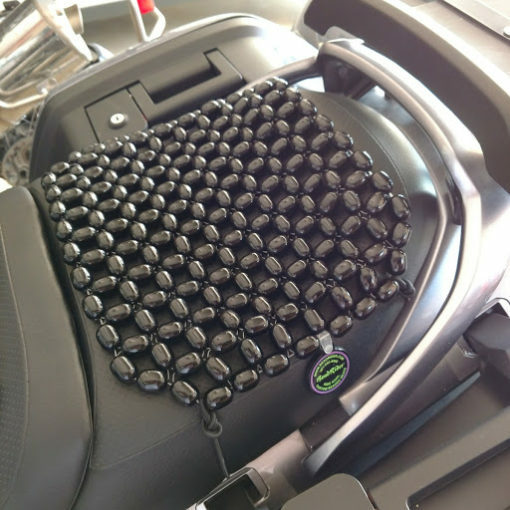 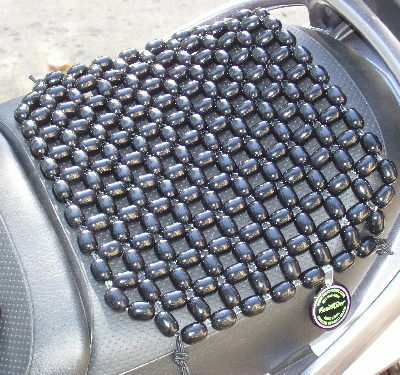 The Classic BeadRider Pillion (Back) Seat (CBRB) is our original beaded seat specifically designed for motorcycles. The wooden beads provide the movement and airflow that allows riders to stay comfortable in the saddle for mile after mile. 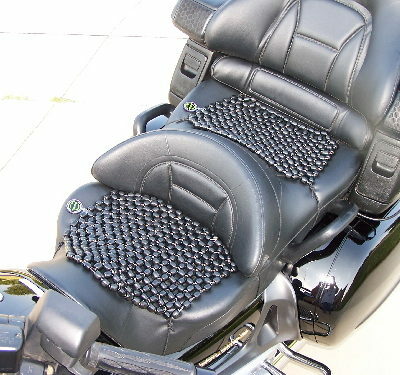 We have sold tens of thousands of these seats to riders all around the world. 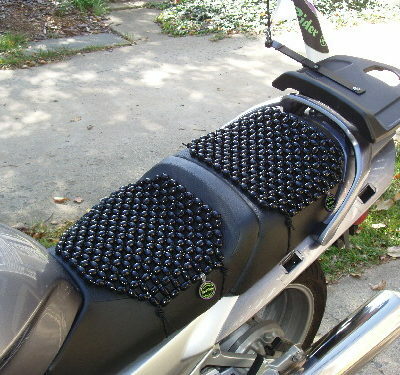 The CBRB is available in different sizes to fit just about any bike on the market. 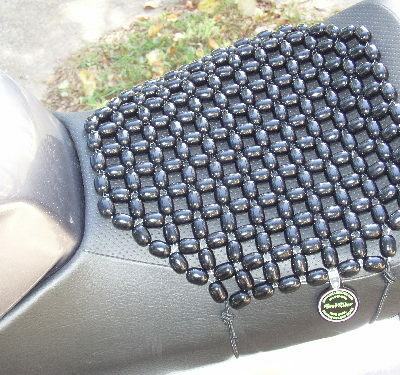 And as Henry Ford said, you can have any color you want, as long as you want black.